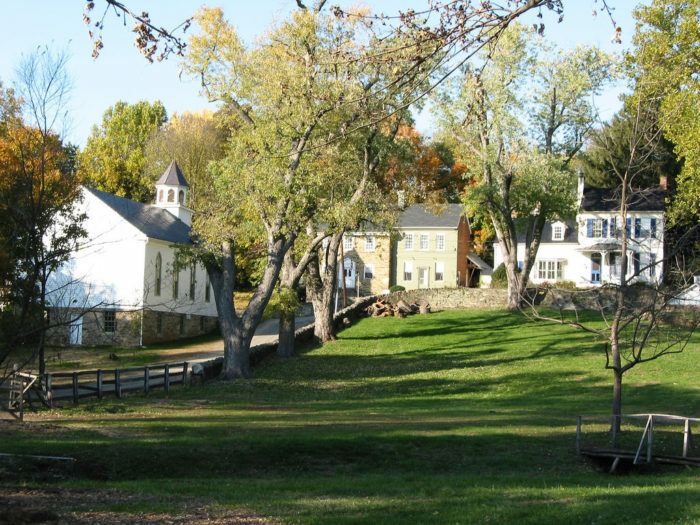 The village of Waterford, Virginia is tucked away in one of the northernmost counties of the state. 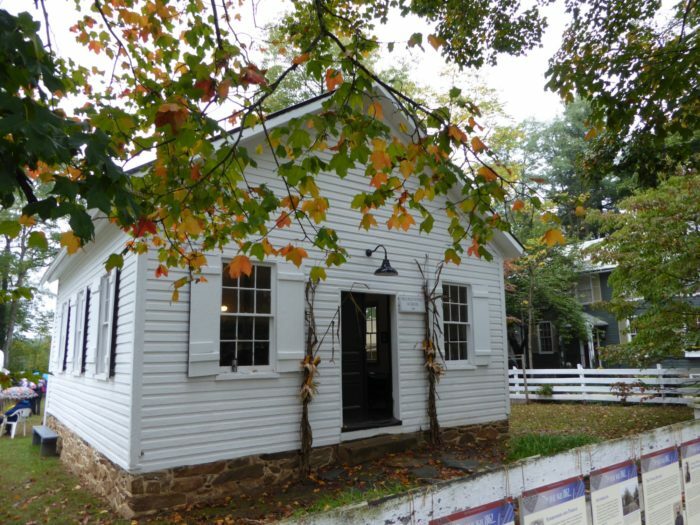 Located along a scenic creek, this entire village and the surrounding countryside is considered to be a National Historic Landmark. 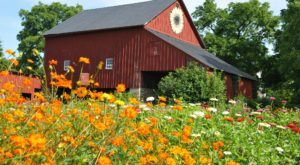 Here’s more on the history of this fascinating and unique village that began as a Quaker town in the 1700s. 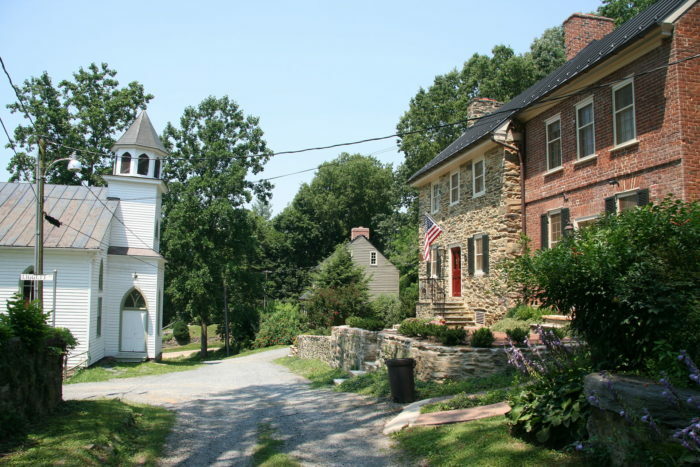 The village of Waterford is one of the northernmost places in Virginia. 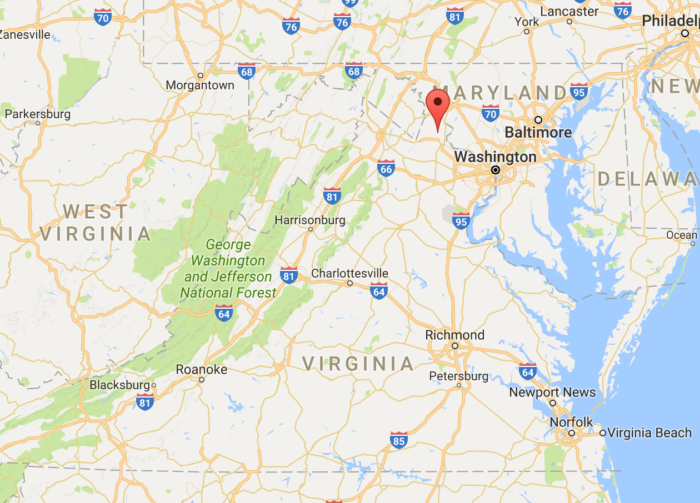 In fact, it's 50 miles north of D.C. 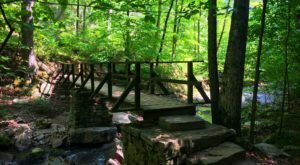 Upon arriving here, you'll feel as though you've stepped back in time by a few centuries. 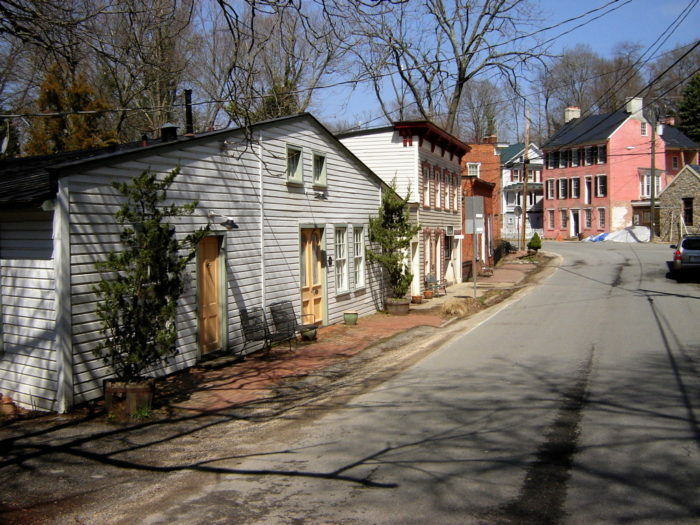 Many of the buildings in this village date back to before the Civil War. The town was established in 1733 and has managed to preserve its historic charm in the best way. 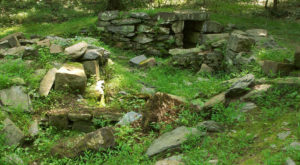 Waterford was established by Amos Janney, a Quaker who bought 400 acres of land near Catoctin Creek. 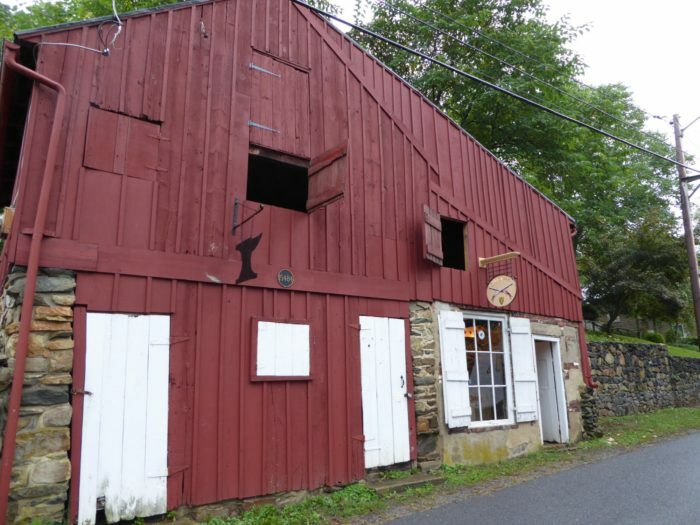 In the following decade he had established both a grist mill and a saw mill and due to the success of both, the establishment was temporarily known as "Janney's Mill." 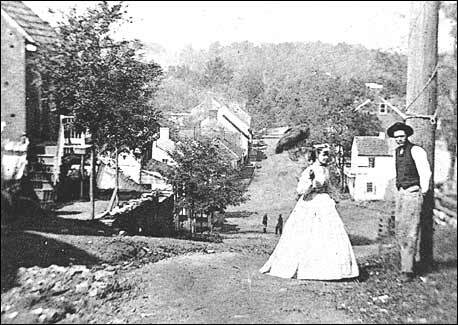 The name Waterford was chosen to honor the town in Ireland where many of the original Quakers had immigrated from. Photographed above is the iconic Waterford Mill. 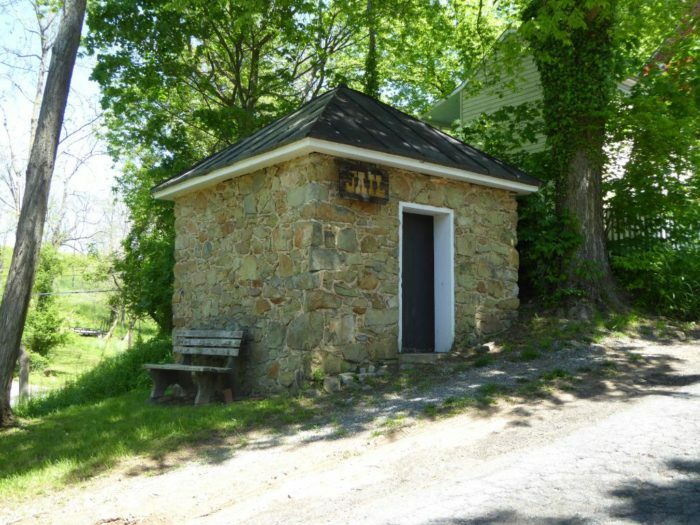 Built in 1812, this stone jail housed petty thieves until 1936. This photograph from 1862 reveals how little has changed in Waterford. 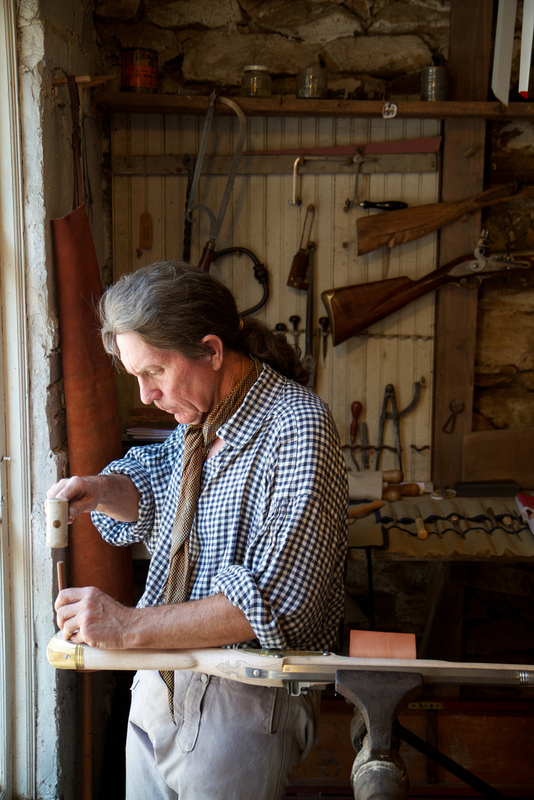 It's this preservation of history -- milling and otherwise -- that makes the town such a unique place to visit. 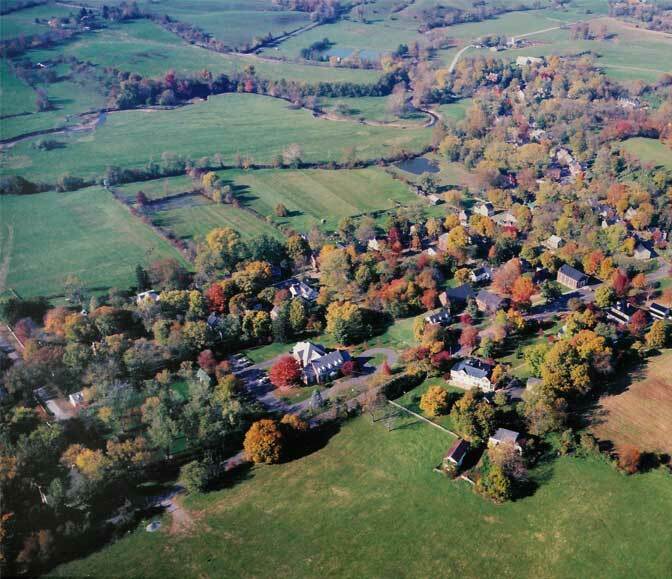 In 1970, Waterford and its surrounding farmland was listed as a National Historic Landmark. 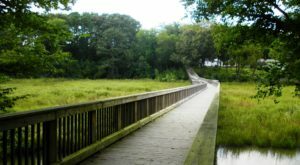 There are only three such designated areas in the whole U.S.
Of course, there are other aspects to Waterford besides its extensive history. 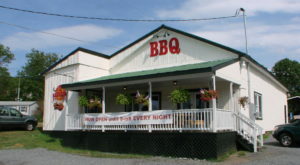 A pulled pork sandwich from Cork Belly BBQ is sure to hit the spot. 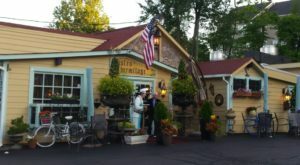 It's the perfect place for a casual lunch as you continue your tour of the village. 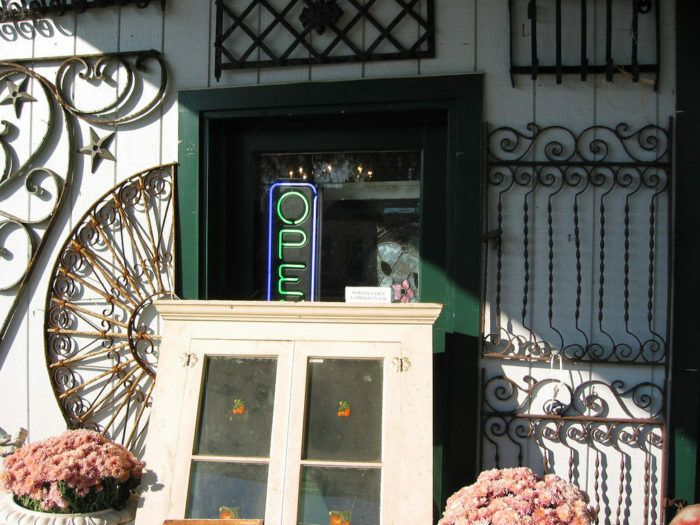 The nearby antique store is a very fitting place to pick up a souvenir of your visit. 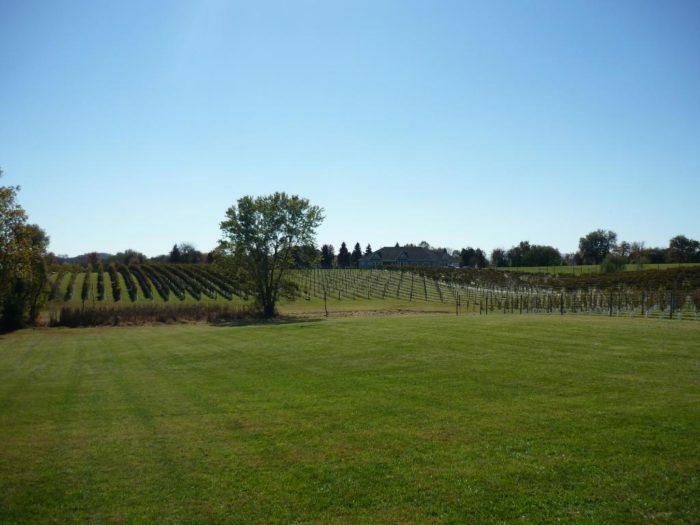 You can also stop by 8 Chains North Vineyard for a picnic or sampling of the delicious local wines. 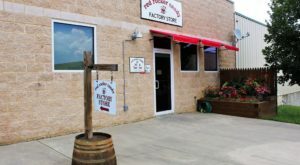 Whether you're passing through or stop in for an afternoon visit, you're sure to enjoy your time in Waterford. Can you imagine a more beautiful setting for this unique village? 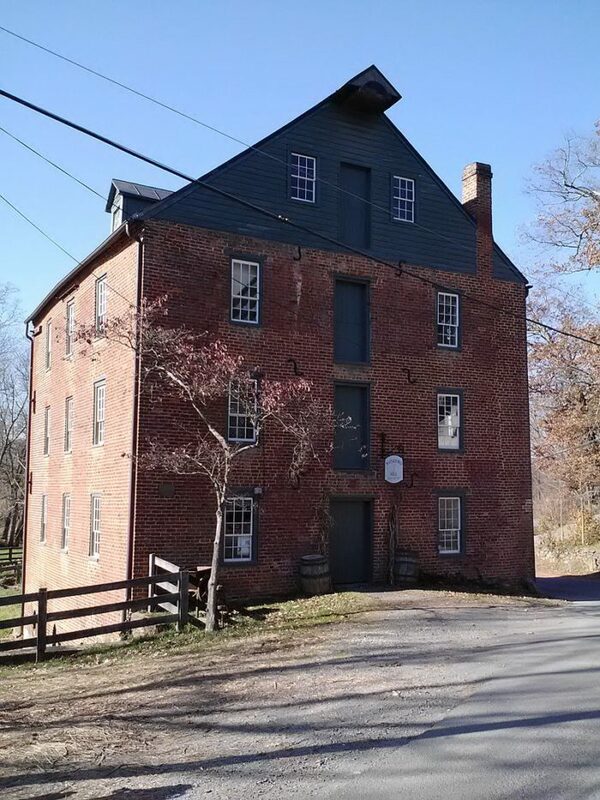 To learn more about the National Historic Landmark of Waterford, click here. 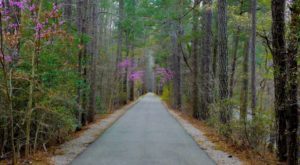 What do you think about this unique village in Virginia? Would you consider visiting, or have you spent much time here? Be sure to share your thoughts and experiences with us! 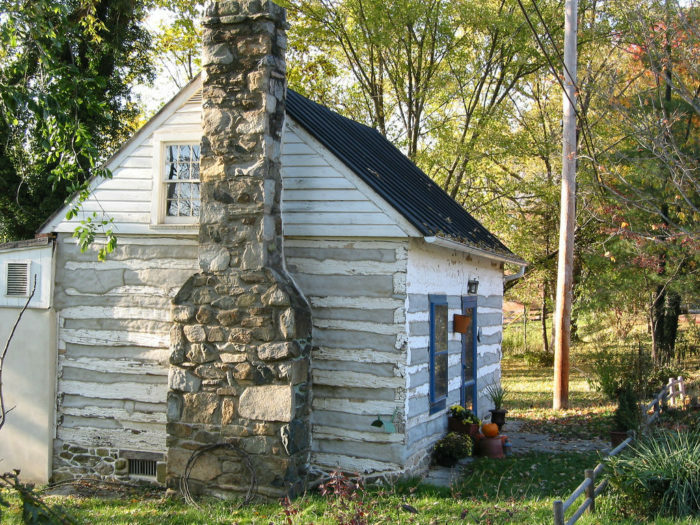 To learn more about other fascinating places in Virginia, be sure to read about These 11 Virginia Small Towns With A Fascinating History.